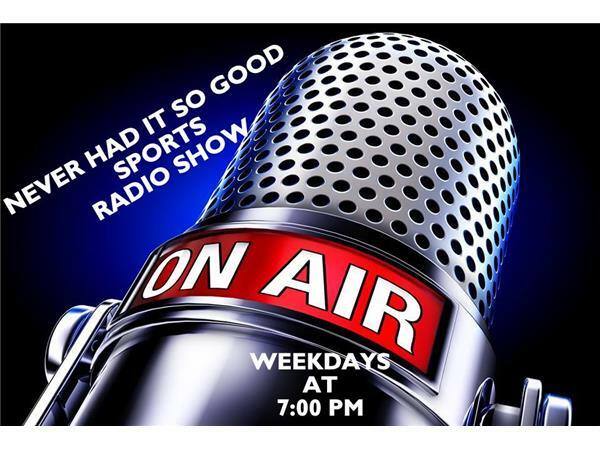 Never Had It So Good Sports Radio Show!! We will take a look at the video of Deandre Johnson punching a girl. Is he gone from FSU?